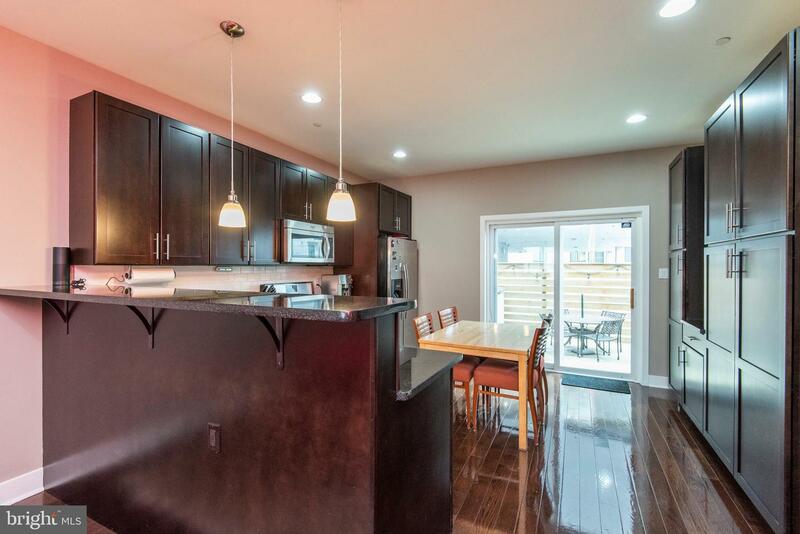 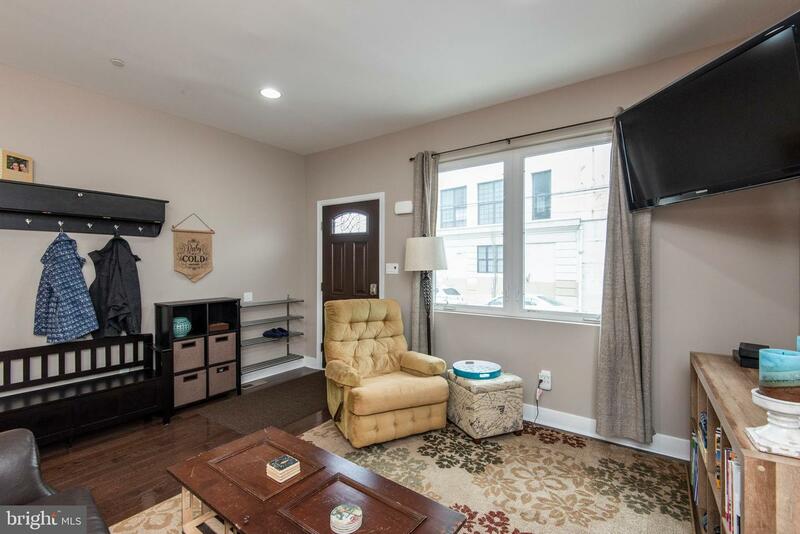 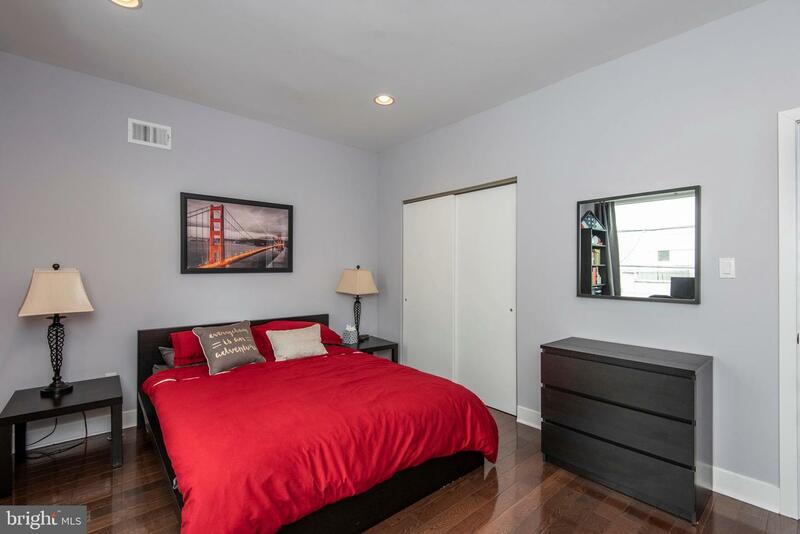 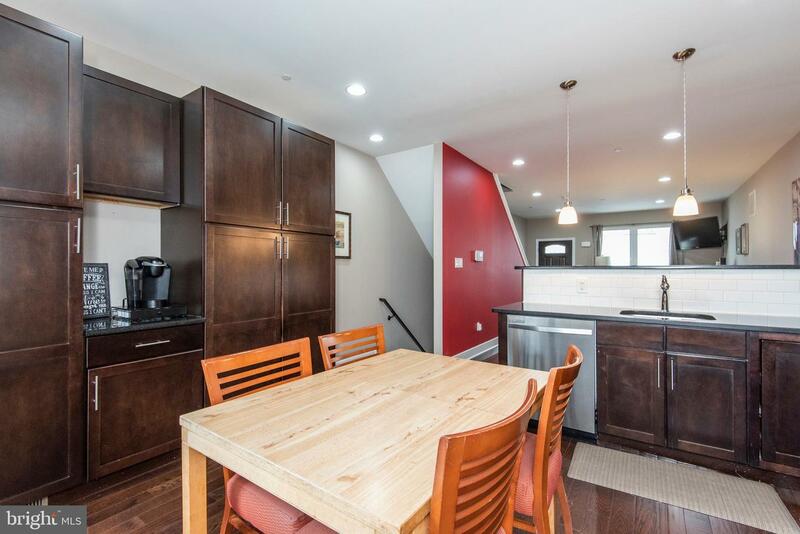 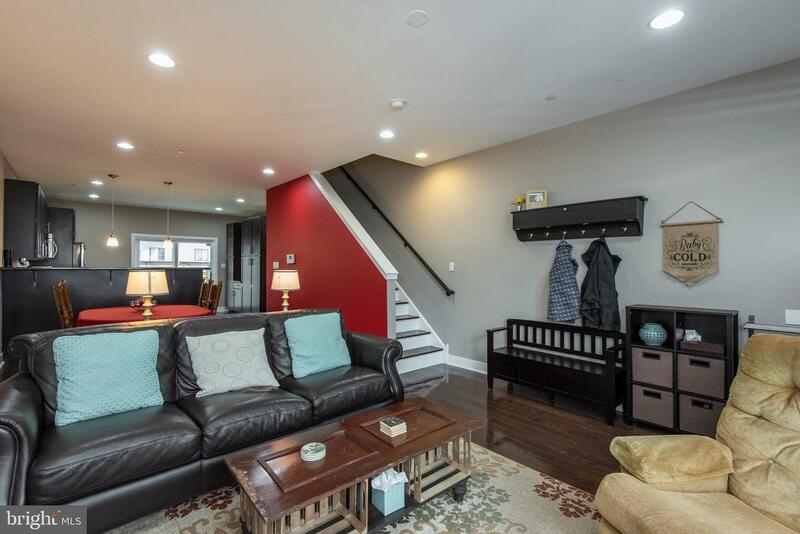 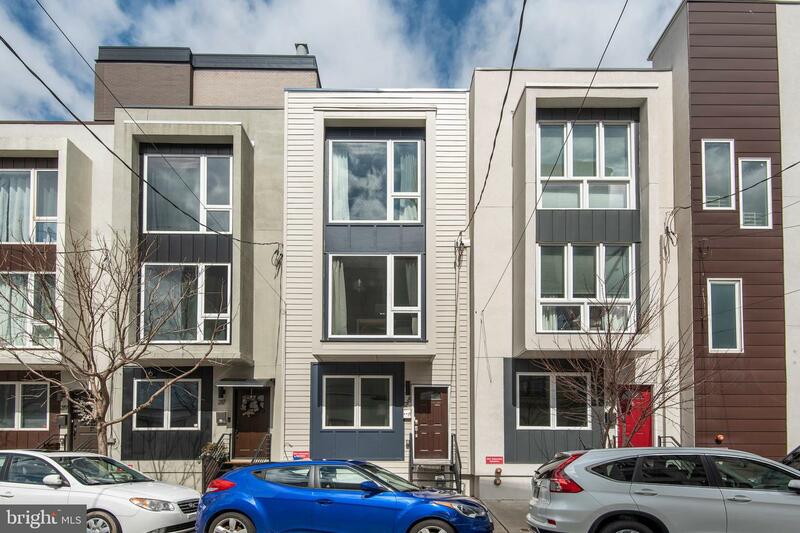 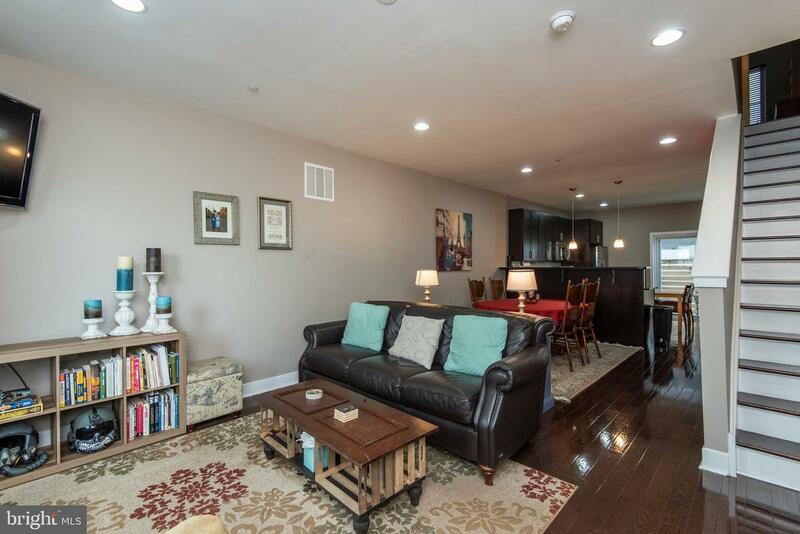 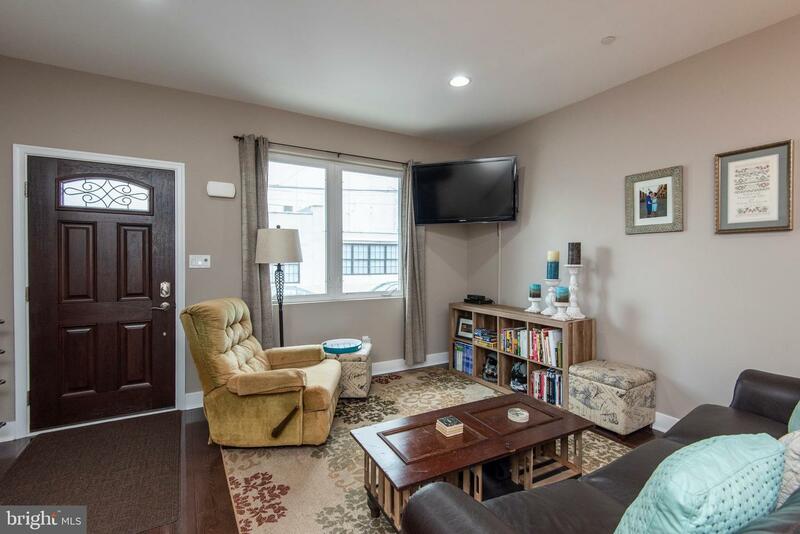 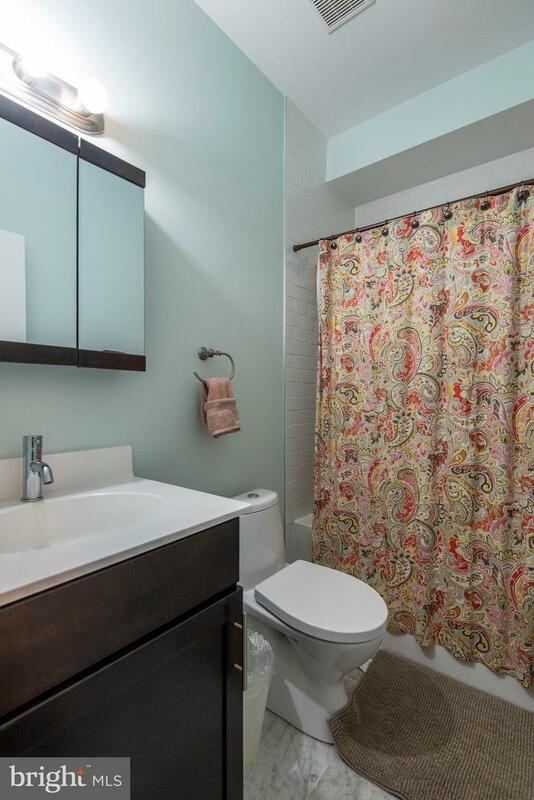 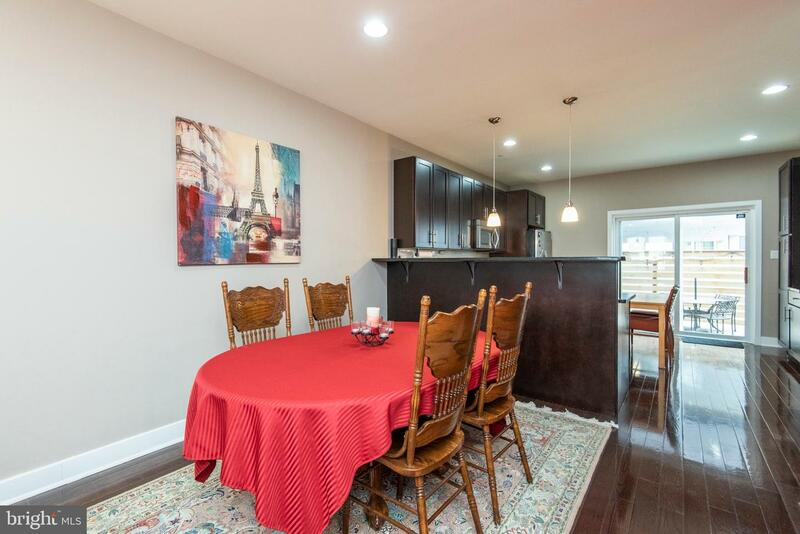 Beautiful South Facing 3 Bedroom/2.5 Bathroom townhouse in the heart of Northern Liberties with Parking! 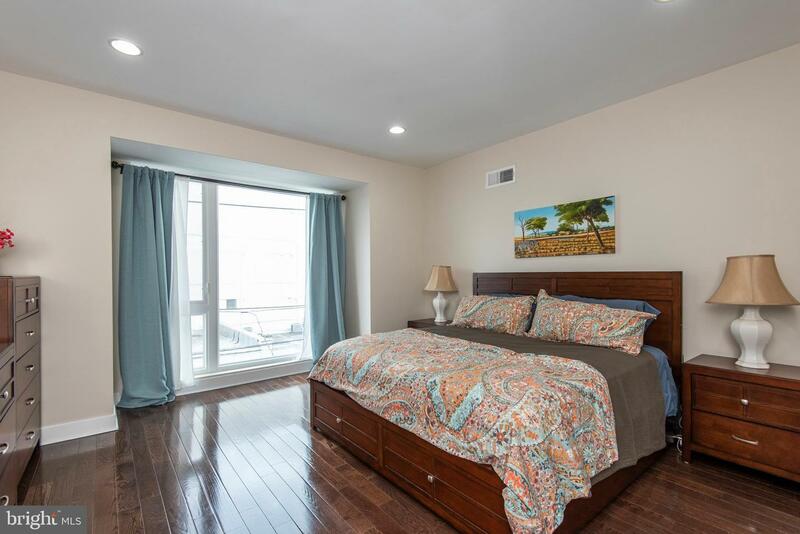 The appeal of this home starts with the modern exterior featuring large bay windows. 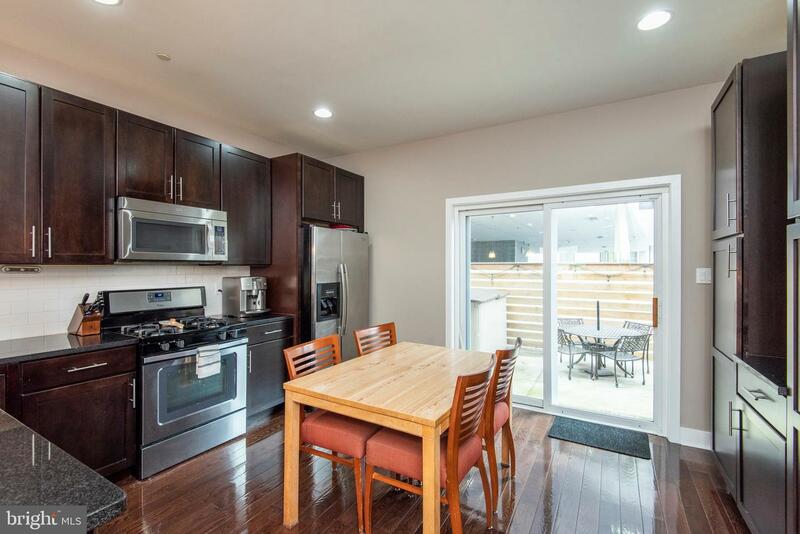 The main living area features an open floor plan living and dining room that leads to an oversized eat in kitchen with an abundance of storage and access to a private patio. 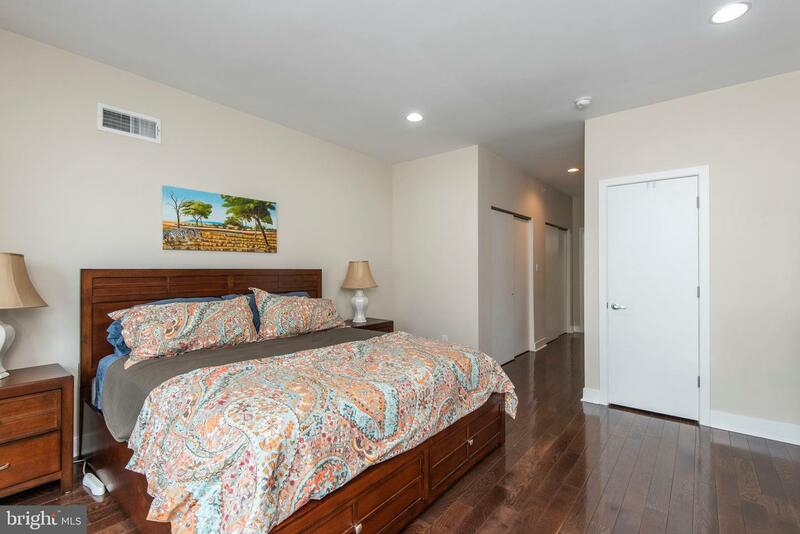 The second floor has two great sized bedrooms with roomy closets and natural light, a full hall bathroom and convenient laundry room. 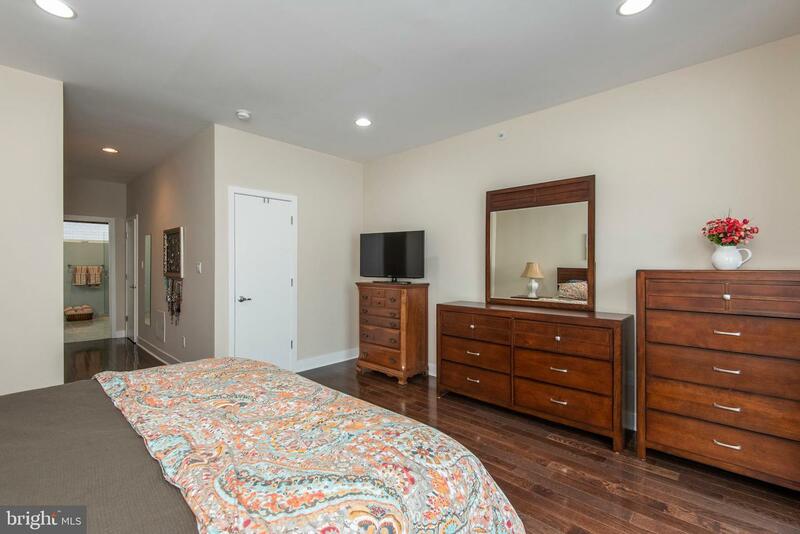 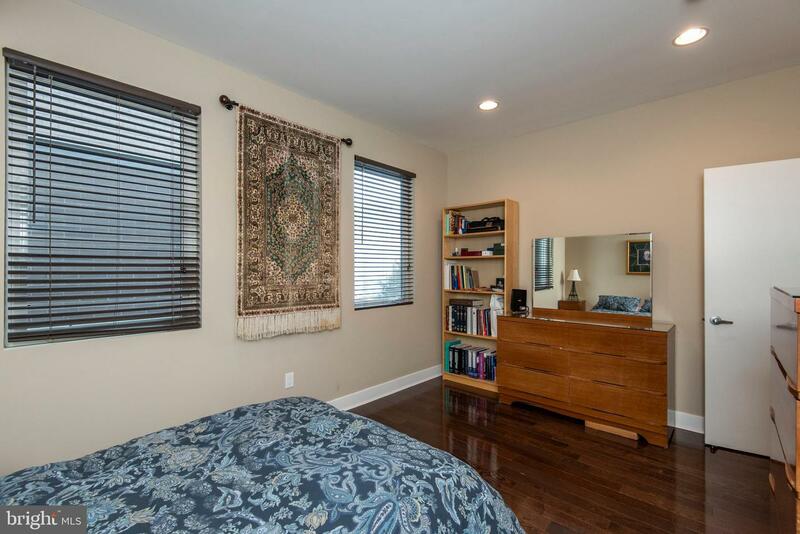 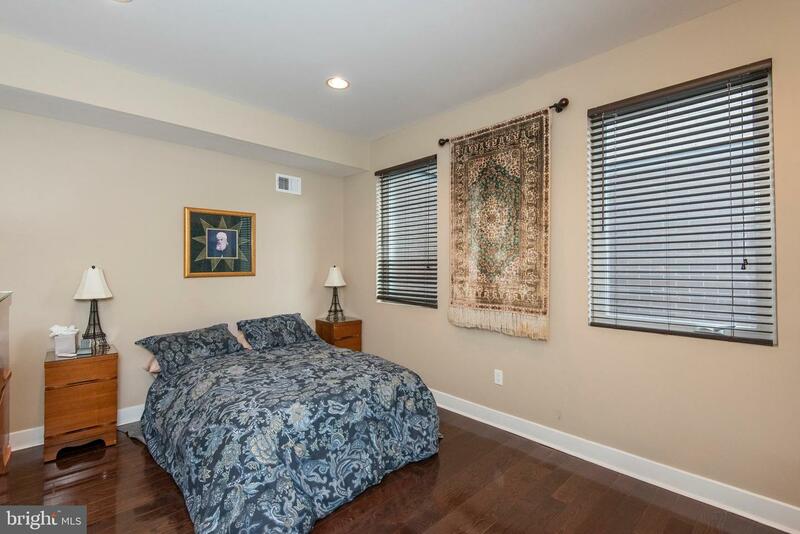 The third floor is dedicated to the master suite with his and hers closets, and a spacious tiled bathroom. 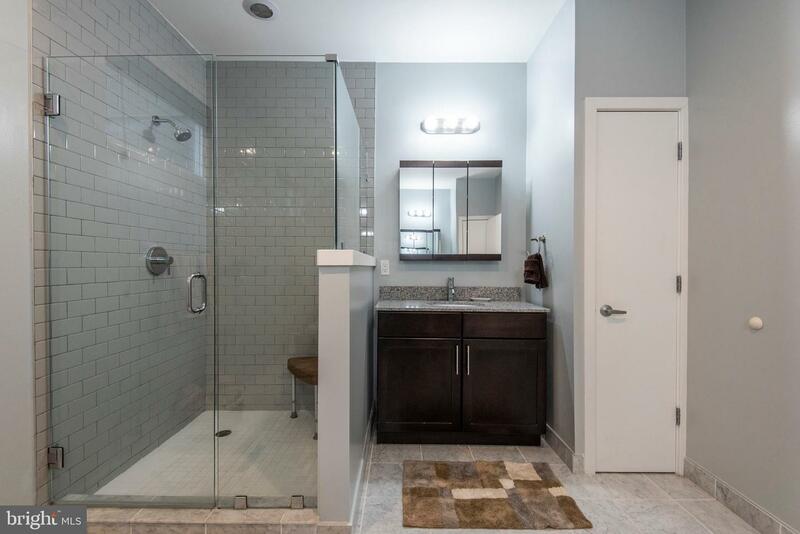 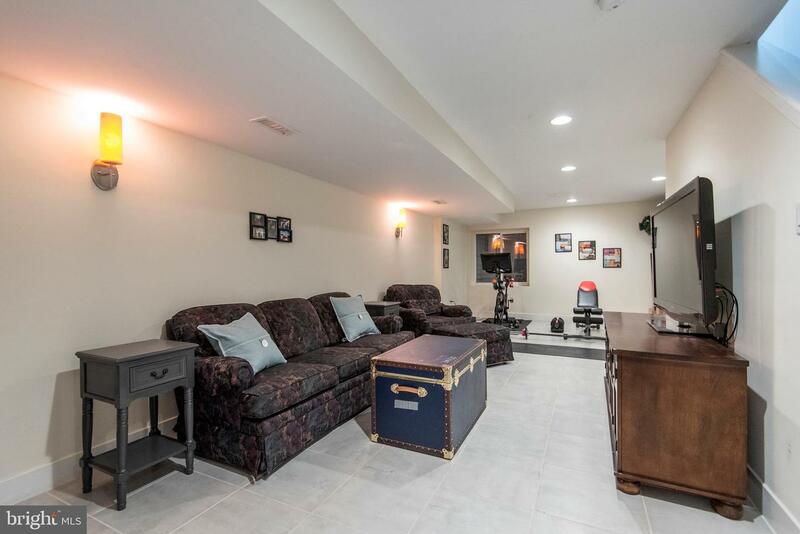 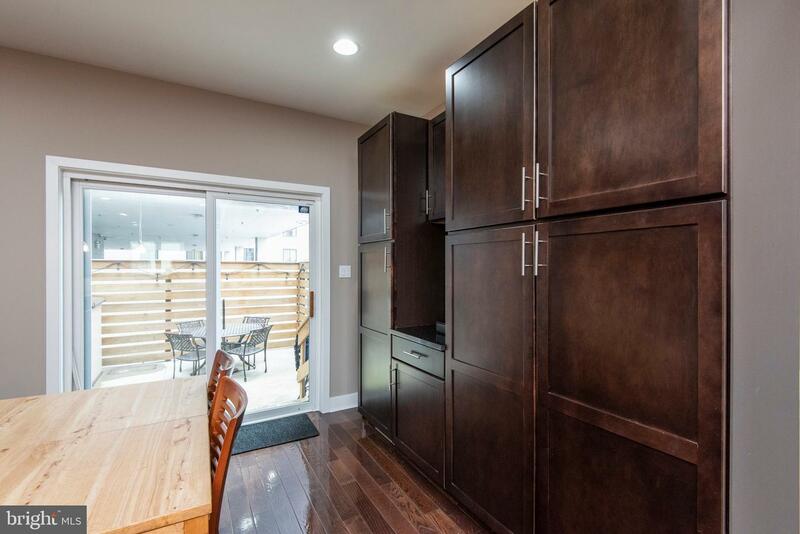 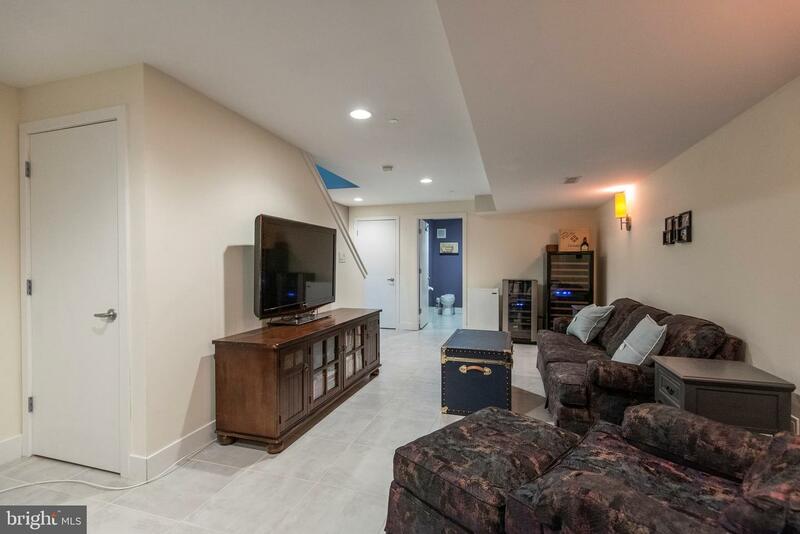 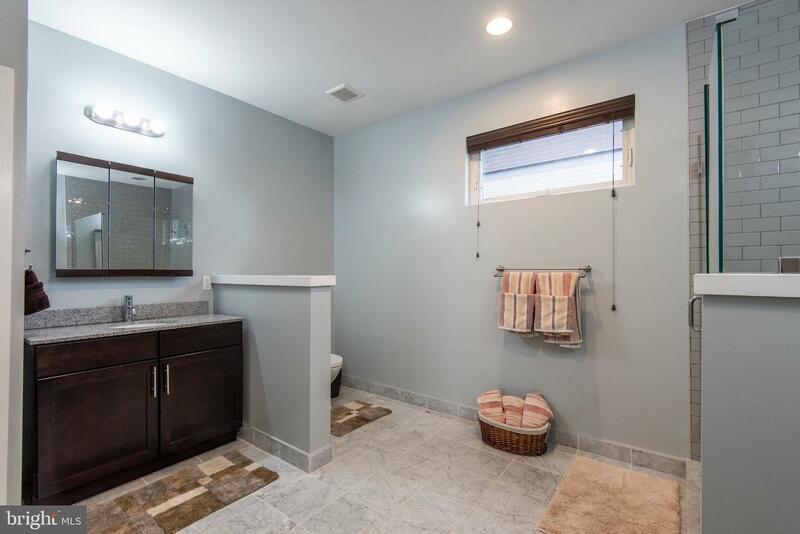 The finished basement offers even more storage and a powder room. 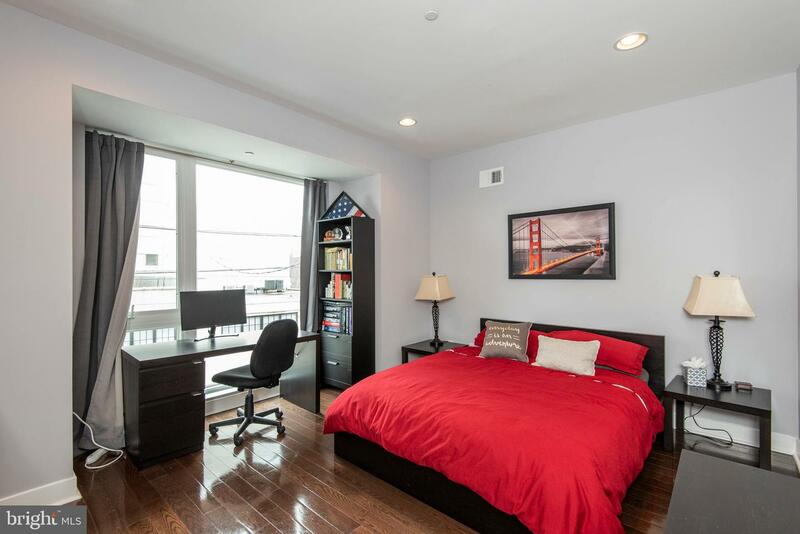 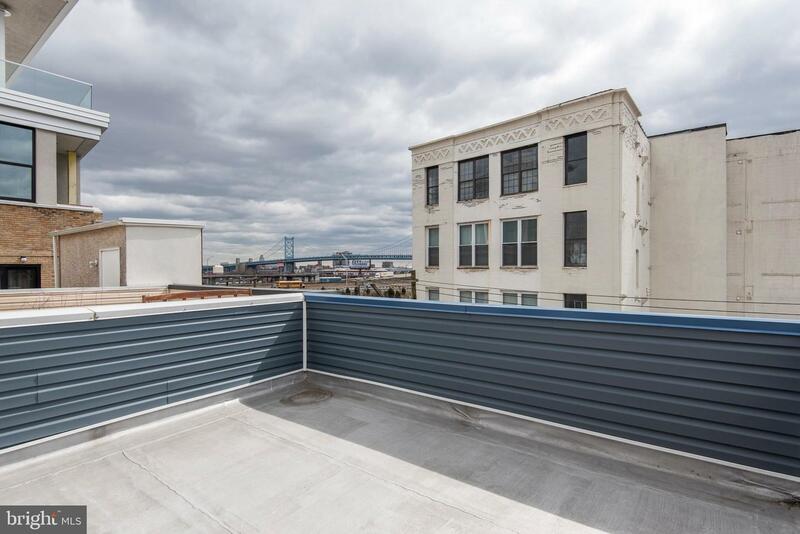 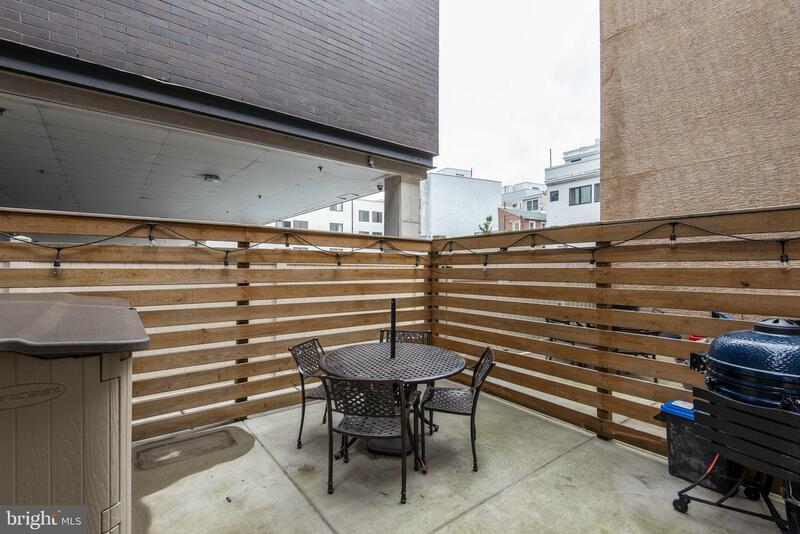 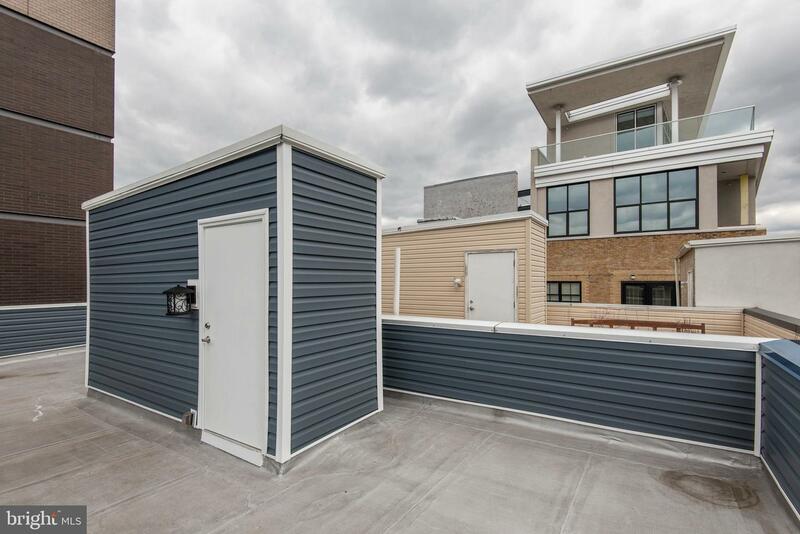 The second private outdoor space is a spacious roof deck offering great bridge and city views. 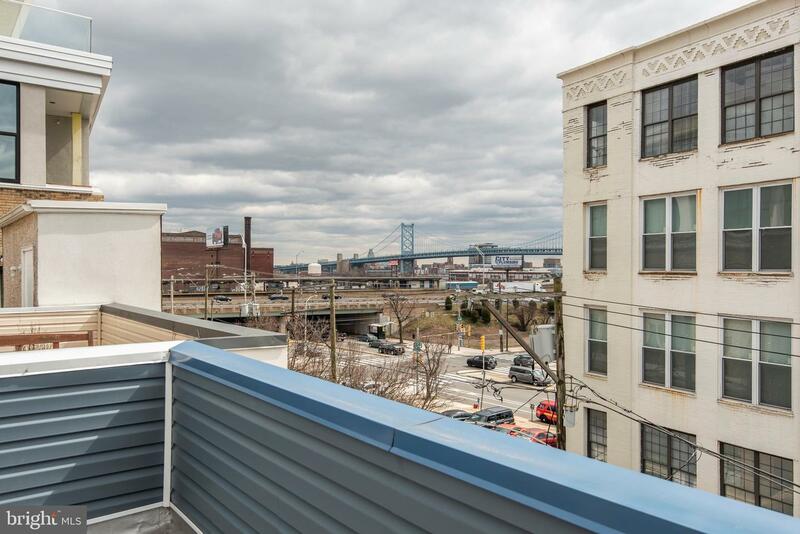 All of this and years left on the tax abatement!